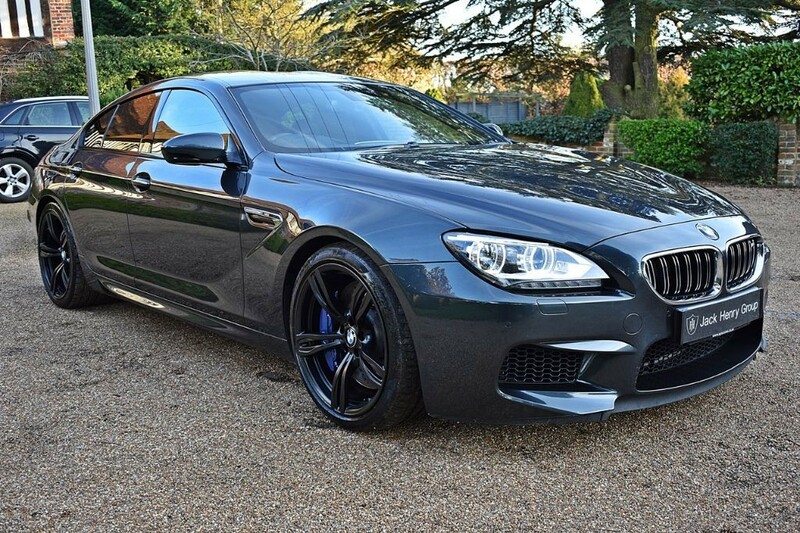 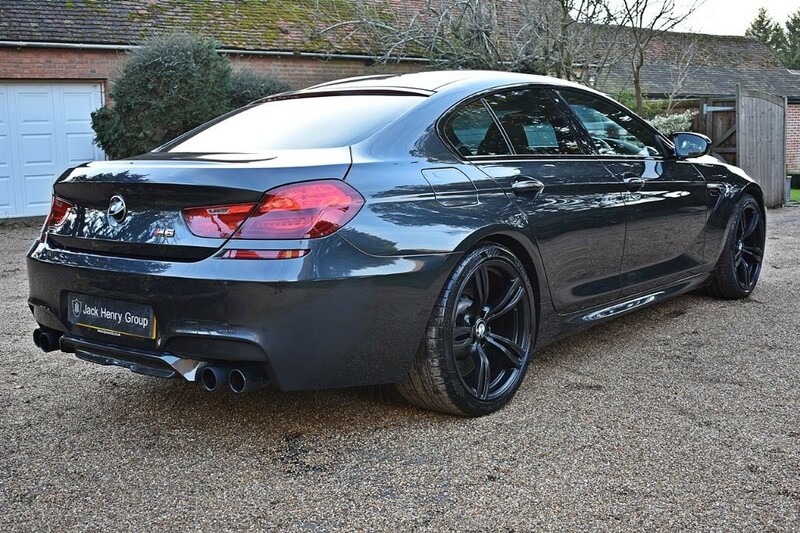 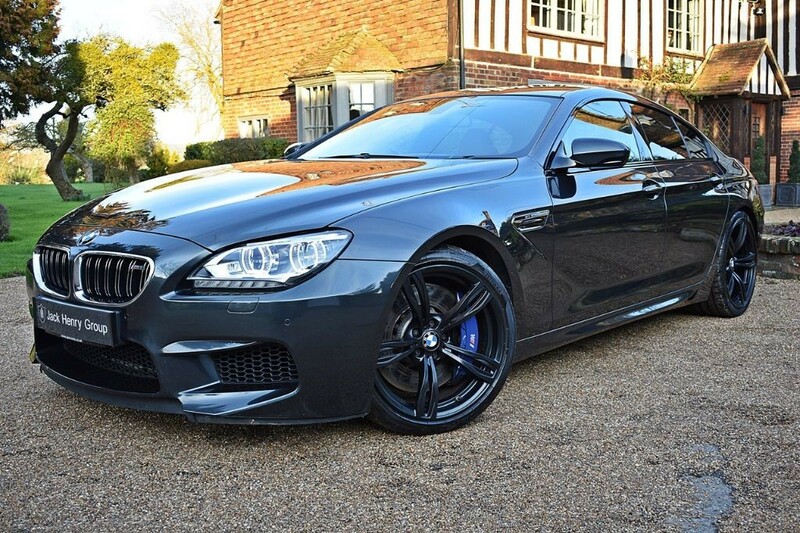 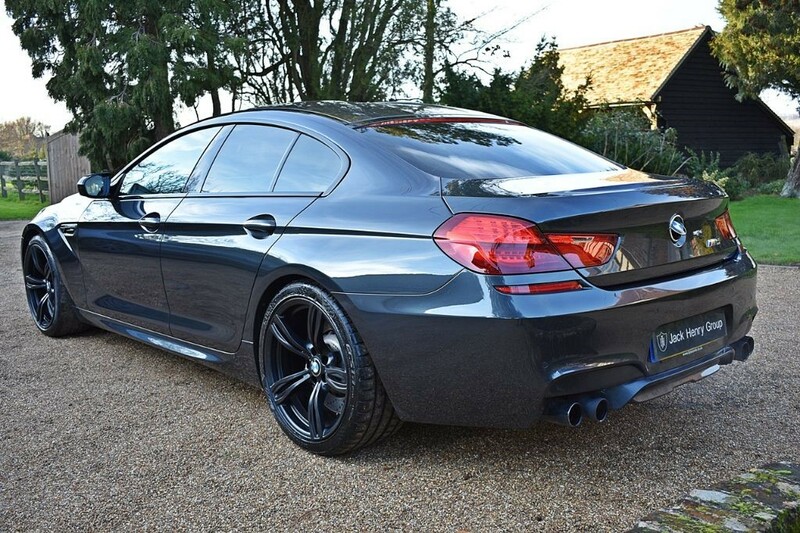 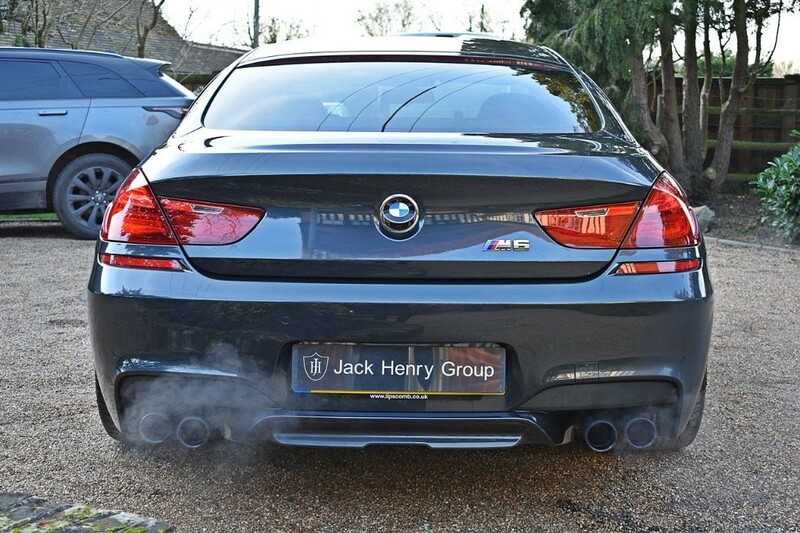 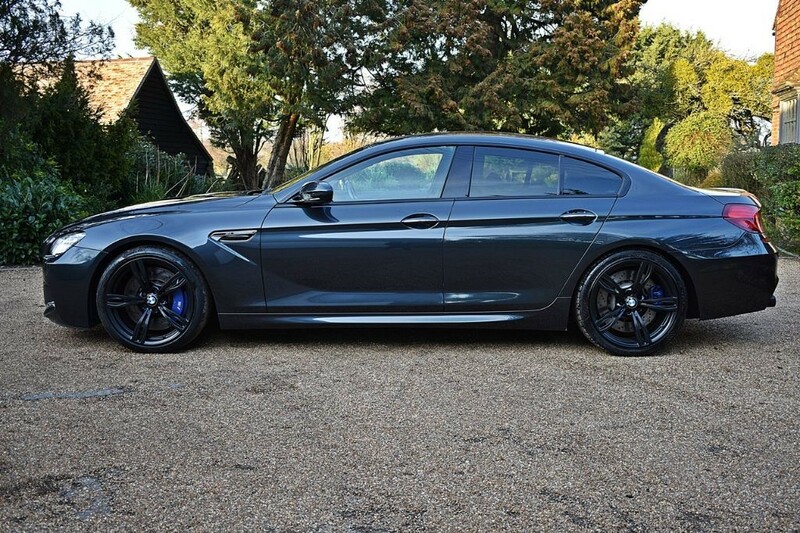 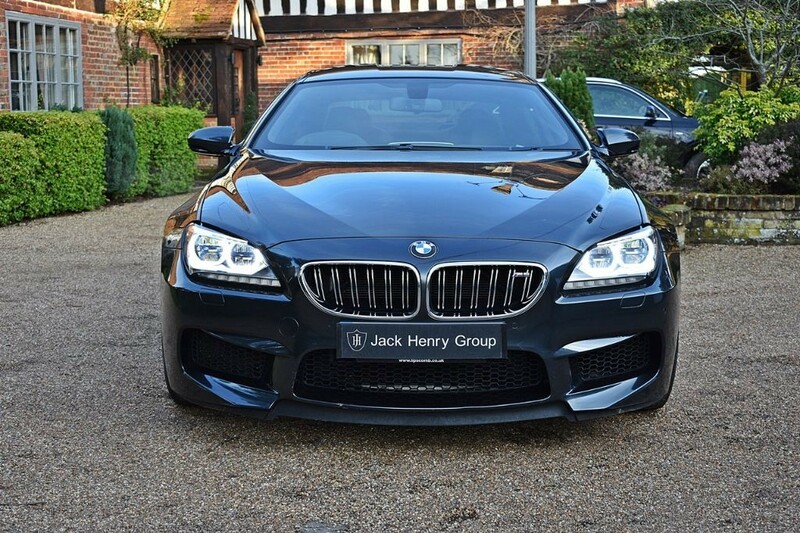 FINANCE PACKAGES AVAILABLE - Jack Henry Group have to offer this stunning BMW M6 Gran Coupe finished in Singapore Grey with 20inch Alloy Wheels and a full Black leather interior. 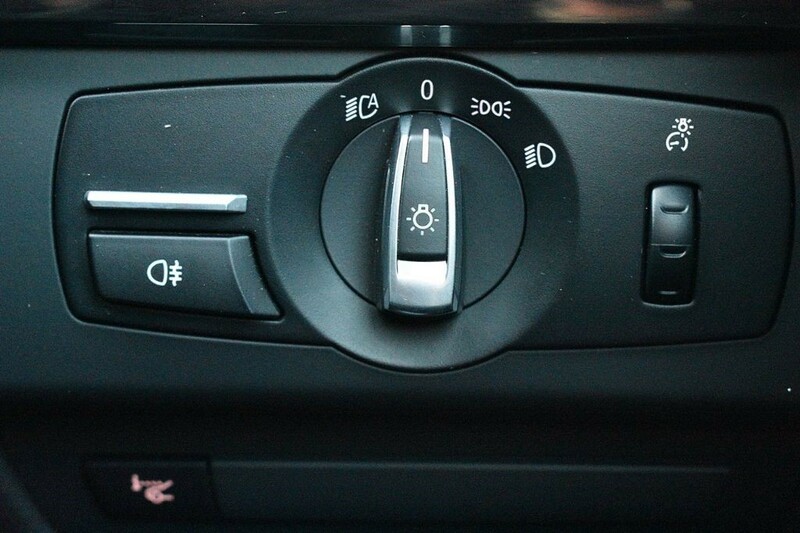 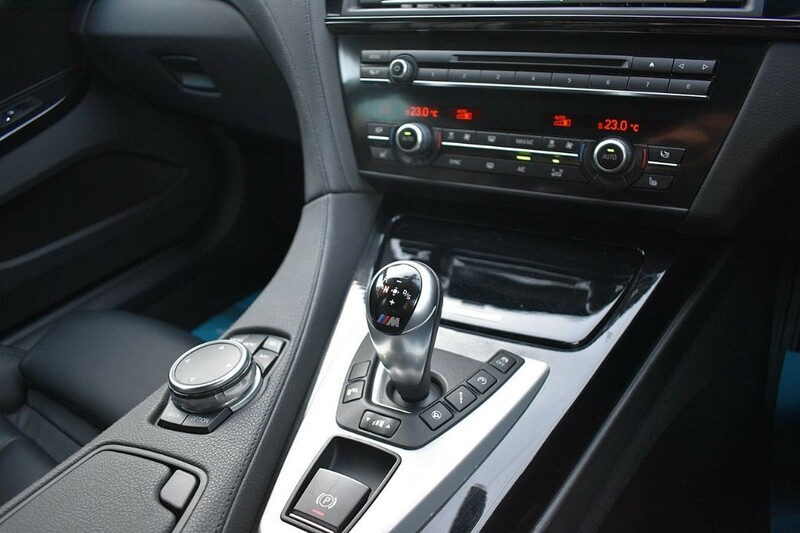 The car is just 1 owner from new and complements a fully documented service history. 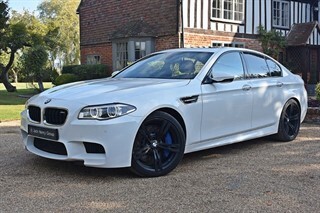 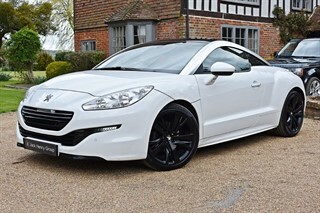 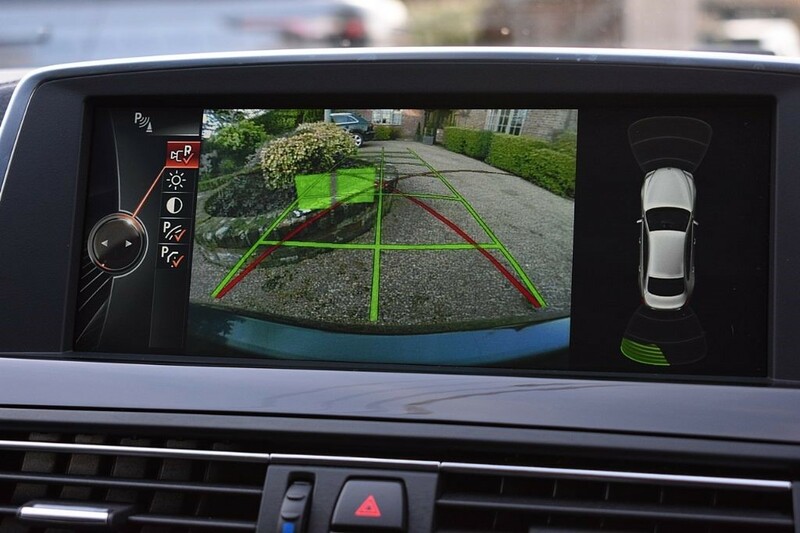 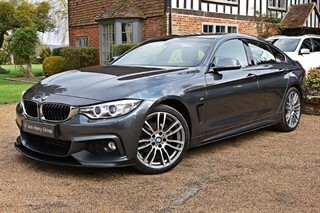 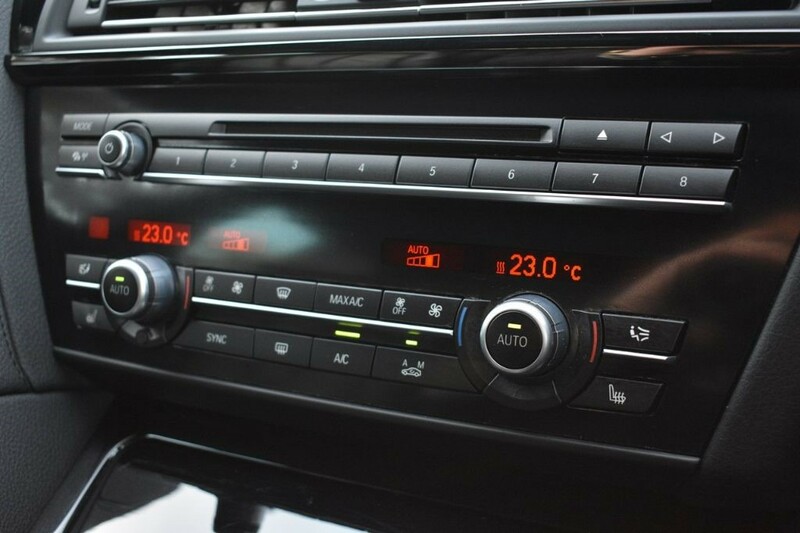 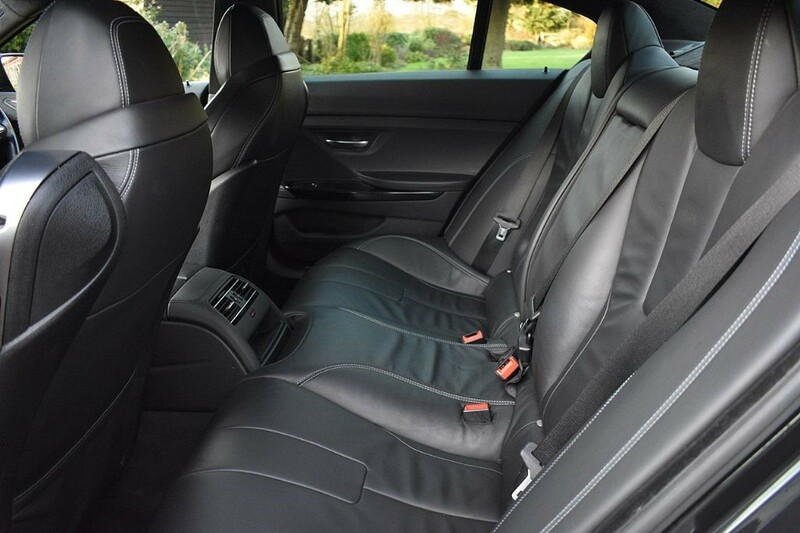 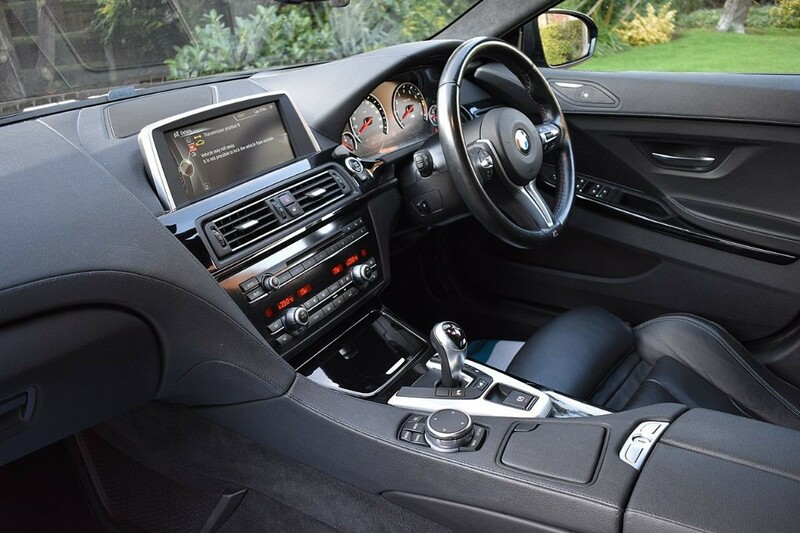 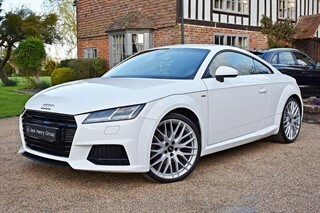 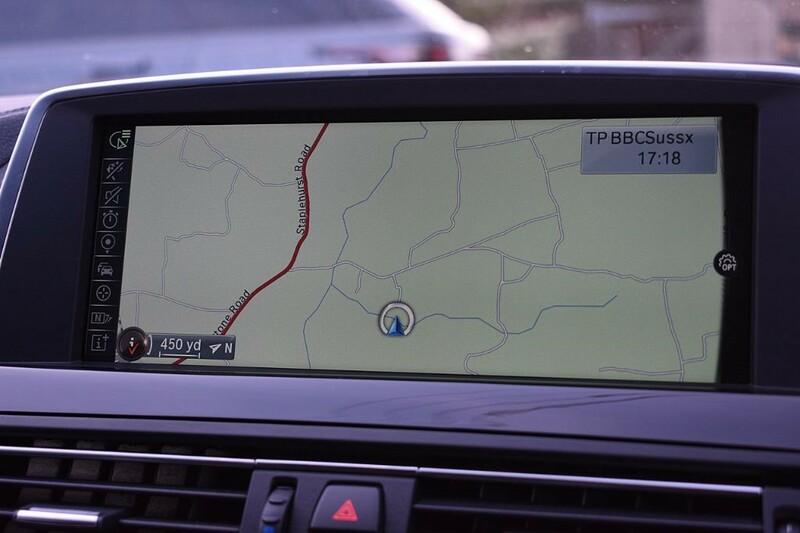 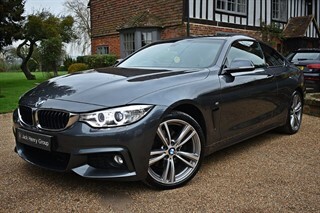 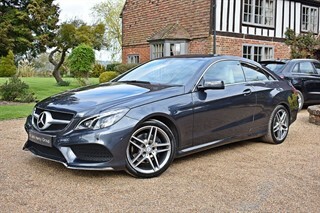 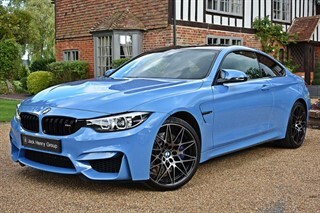 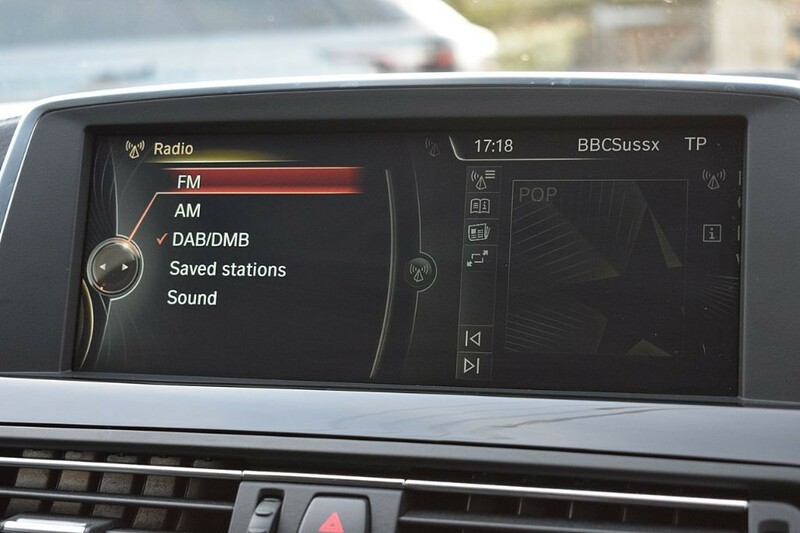 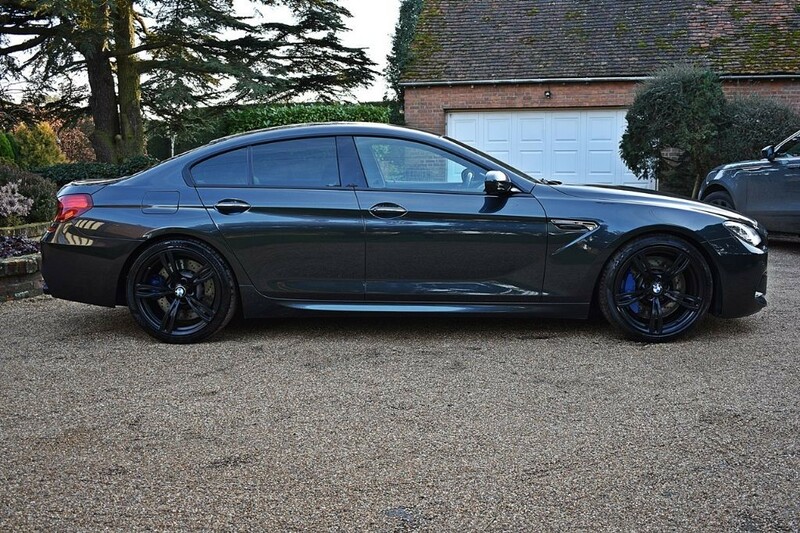 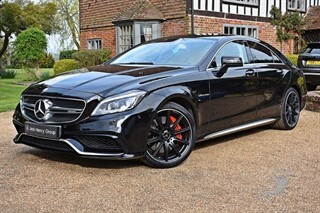 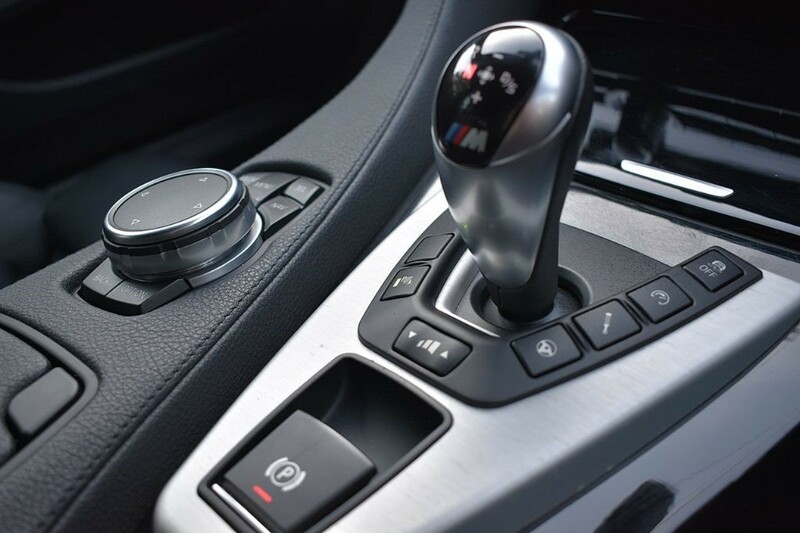 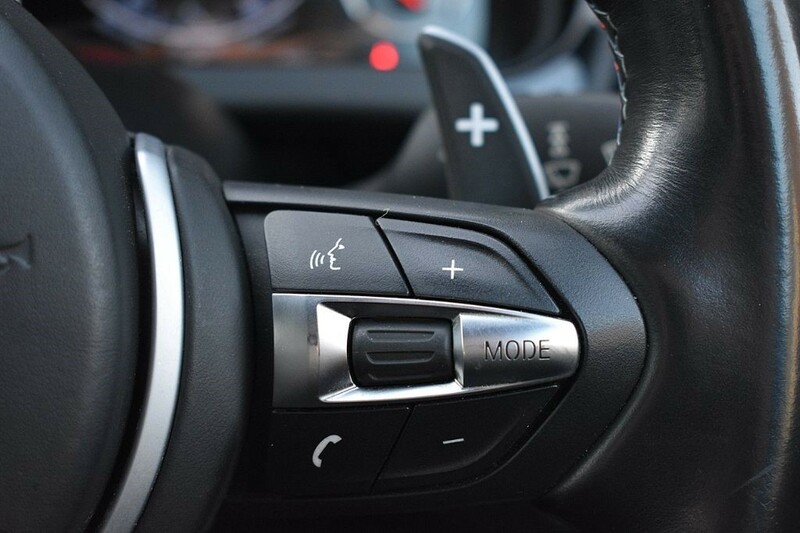 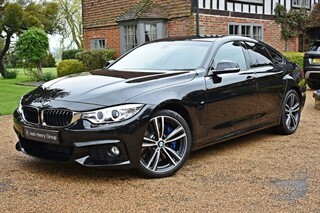 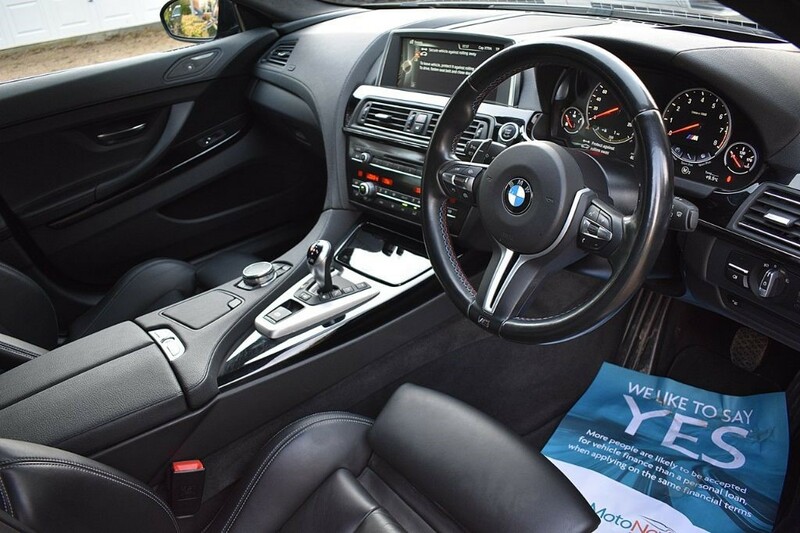 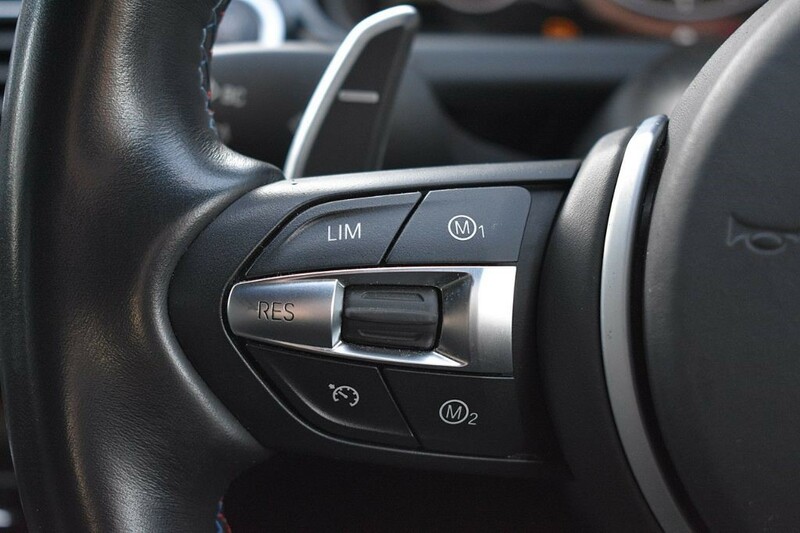 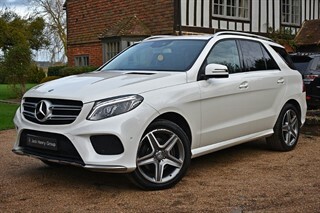 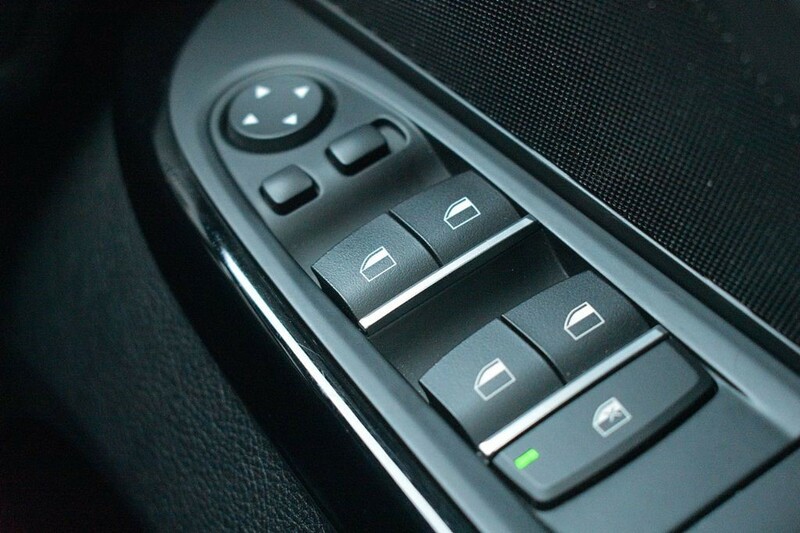 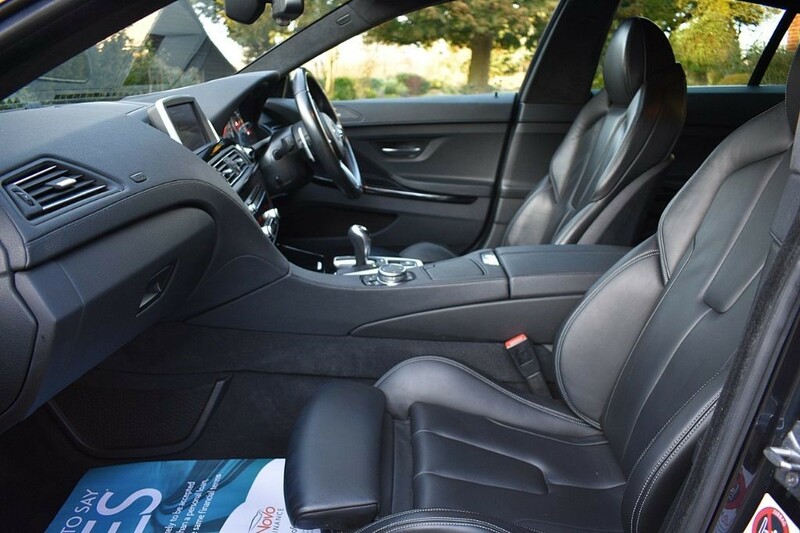 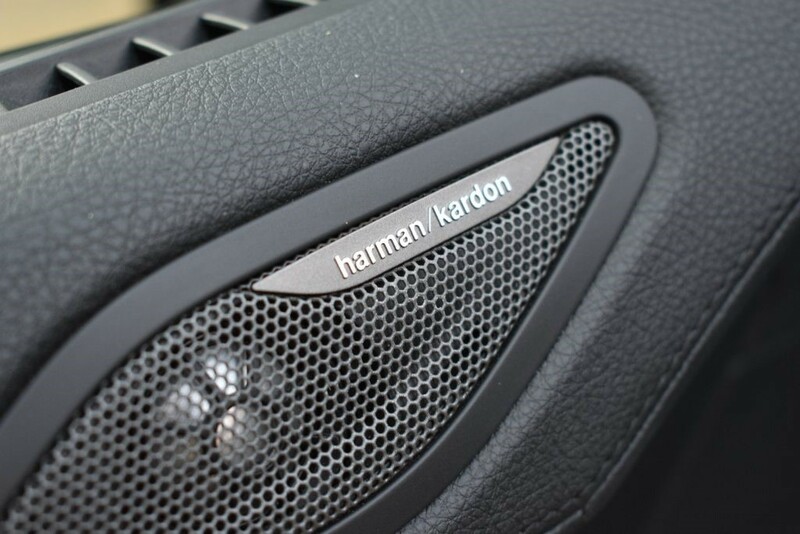 It carries a superb specification with a number of optional extras, including Anthracite Alcantara Headlining £865), BMW Individual Interior Trim (£490), Reversing Camera (£330), Privacy Glass, Metallic Paint and much more.